Cat sitting can be a big part of your pet sitting business. In fact - the APPA National Pet Owners Survey reports that over 47 million households in the United States have a cat at home. They report that there are actually more cats than dogs in the US too. 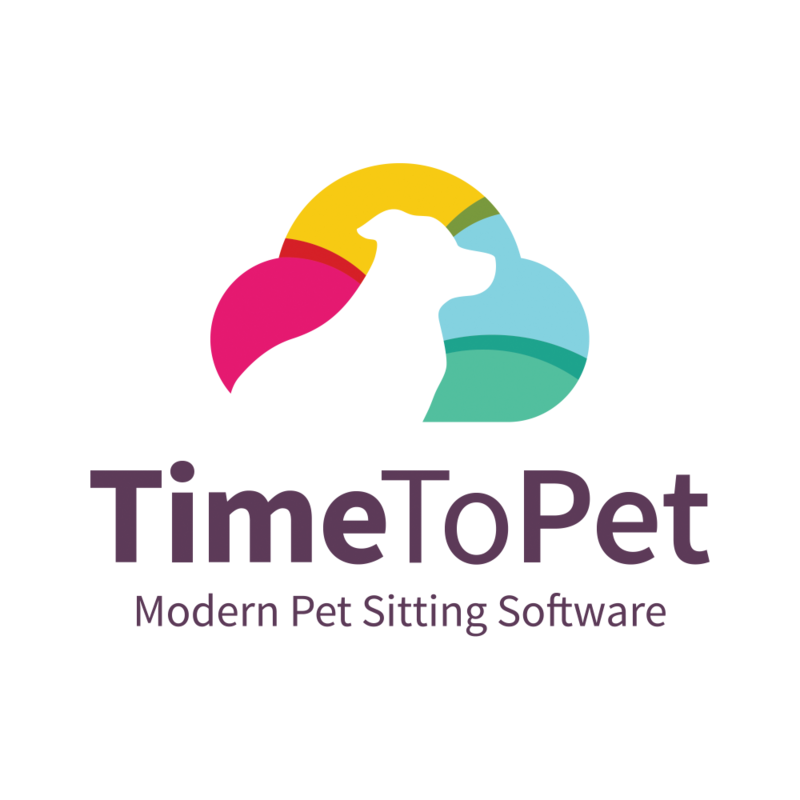 Here at Time To Pet - we are seeing a lot of the same trends. Cat sitting is growing like crazy and there are even pet care businesses (and some really large companies) that specialize in only providing cat care to their customers. If you are new to providing cat sitting services, here are some tips to help. You'll be a professional cat sitter in no time! According to the Humane Society, the general rule of thumb is that a home should have as many litter boxes as cats, plus one more. Ideally, your cat sitting clients will follow these guidelines but if they don't - you can always recommend they add a litter box for their trip. During your Meet & Greet - be sure to take detailed notes about where the litter boxes are located, where the scoops are located and how your client disposes of dirty litter. Litter boxes should be scooped and cleaned daily. The Humane Society also recommends that the litter be replaced twice a week (although this can vary based on the circumstances). New to Meet & Greets? Check out our Academy article on the Questions to Ask Before a Meet & Greet. Litter box liners can make the process of switching out the litter much easier. If your new client uses a litter box liner, be sure to know where they keep them and how they typically switch them out. If you notice that a cat in your care is using the bathroom outside of the litter box - be sure to inform your client right away. This can be an indicator of a medical issue that may require a trip to the Vet. Your client should be immediately made aware of this behavior. Lastly - you always want to make sure your customer returns to a clean home and happy animals. Be sure to clean up around the litter boxes when you scoop the box and change out the litter. These small touches can go a long way in making sure your customers are thrilled with your cat sitting services. During your Meet & Greet - your customer should give you detailed information regarding their cats feeding habits. Be sure to take plenty of notes and stick to their routines. If there are any signs of the cat not eating, vomiting or having diarrhea - be sure to inform your client right away. Cats require fresh, clean water. You should wash and refill their bowls every day. If the client has a water fountain that keeps the water moving, be sure the fountain does not malfunction during the trip and has plenty of water to keep it operating efficiently. Not every cat visit requires grooming but if the cat will be in your care for a lengthy duration, it is important to keep up with their regular grooming routines. Grooming can prevent hairballs and prevent matting (especially with long-haired breeds). Grooming can also make the cat more comfortable to be in your care and has health benefits for their skin and coat. Just be sure you are comfortable (and the cat is comfortable) with any grooming. Safety is always key here. Keeping your cat client engaged physically and mentally is an important aspect of keeping them happy and healthy while under your care. Playtime provides exercise for cats (which can help them maintain their weight), can curb any unwanted behaviors caused by boredom and is a great way to build a bond. Be sure to ask plenty of questions about the cat's favorite toys during the Meet & Greet. Take detailed notes and be sure to save some time for play during each visit. As with all types of pet care - it is vital to understand exactly what the protocol is in cases of emergency. You should know the primary Veterinarian information and have a backup or emergency Vet plan in place. Your customer should be well aware of your emergency care plans and should give you authorization to seek medical treatment if required. This should all be included in your service agreements (here is our Academy article on creating a Pet Sitting Service Agreement). Even though cat care may not be as demanding as dog care - it does make sense to provide daily services (even if it is just one visit per day). This helps you build a bond with the cat, ensures they have clean, fresh water and allows you to keep a close eye on them. When at all possible, keep your clients in the loop as to the day to day behavior of their feline friend. Pictures and visit report cards really help them feel close when they are away.